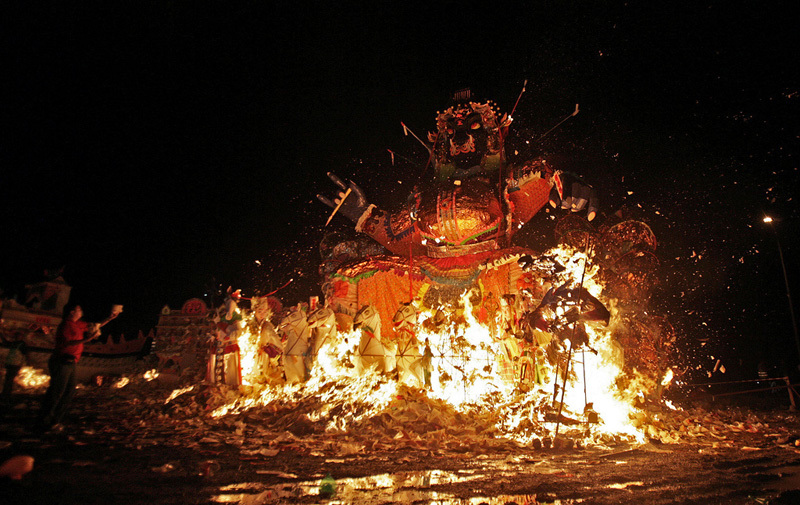 The Ghost Festival, also known as the Hungry Ghost Festival, is a traditional Chinese festival and holiday celebrated by Chinese in many countries. 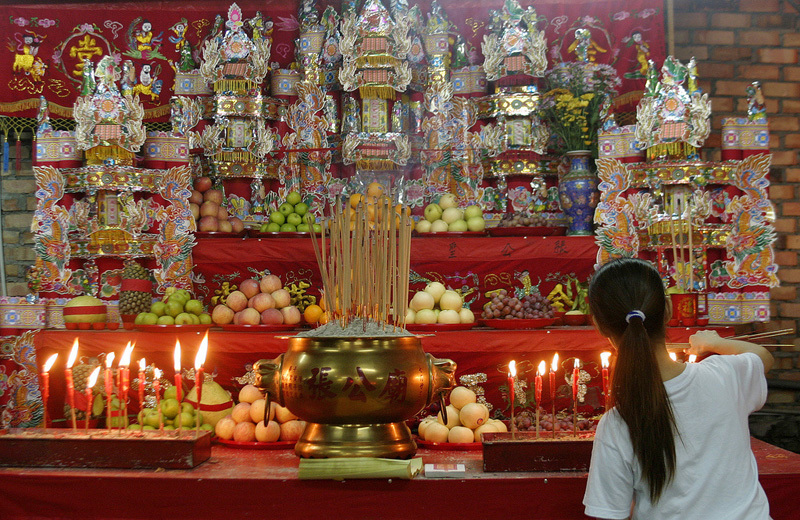 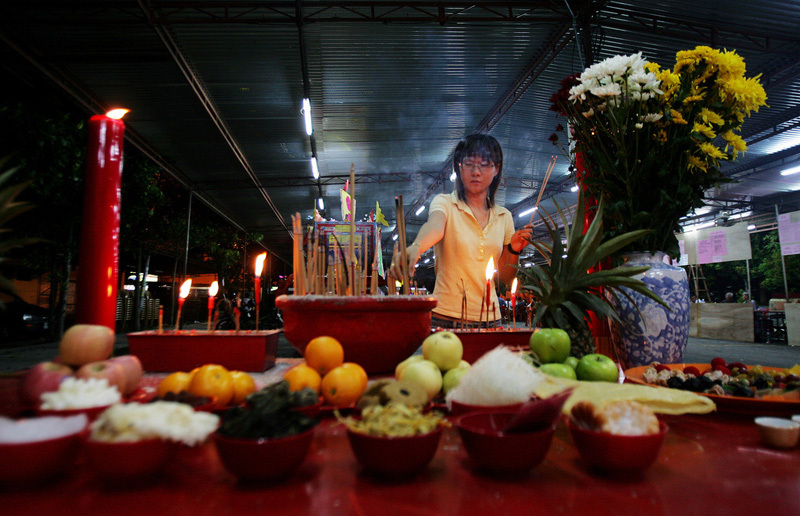 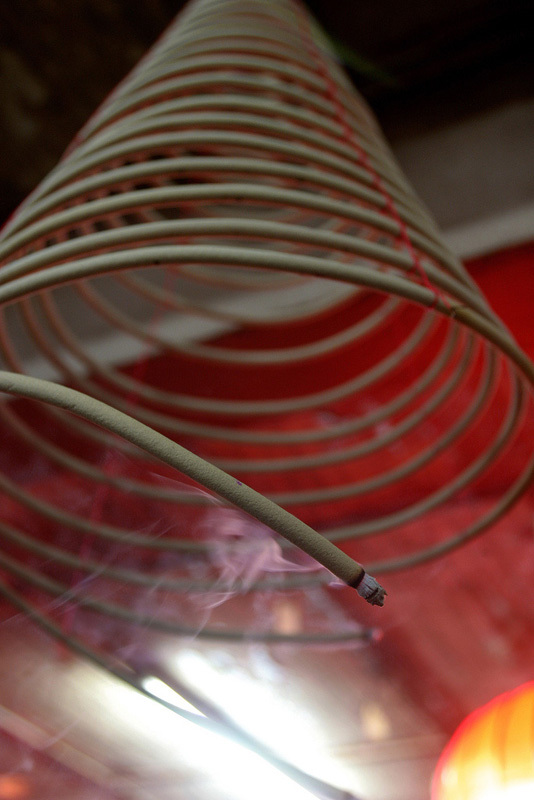 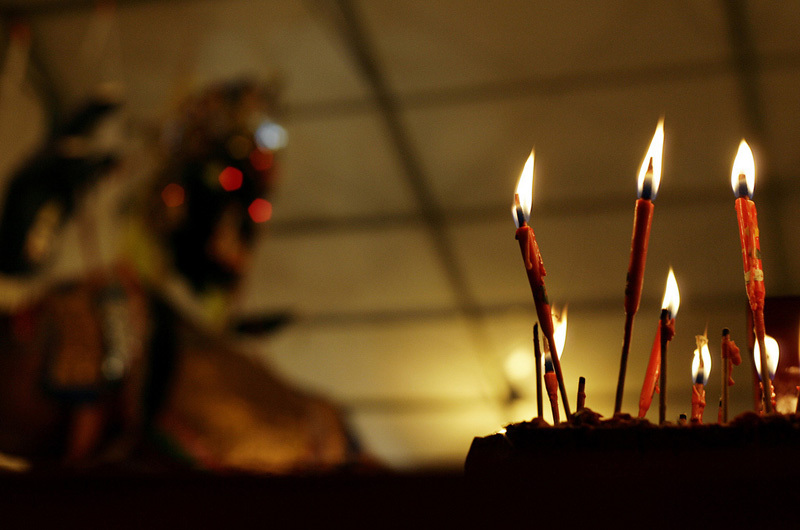 In the Chinese calendar, the Ghost Festival is on the 15th night of the seventh lunar month. 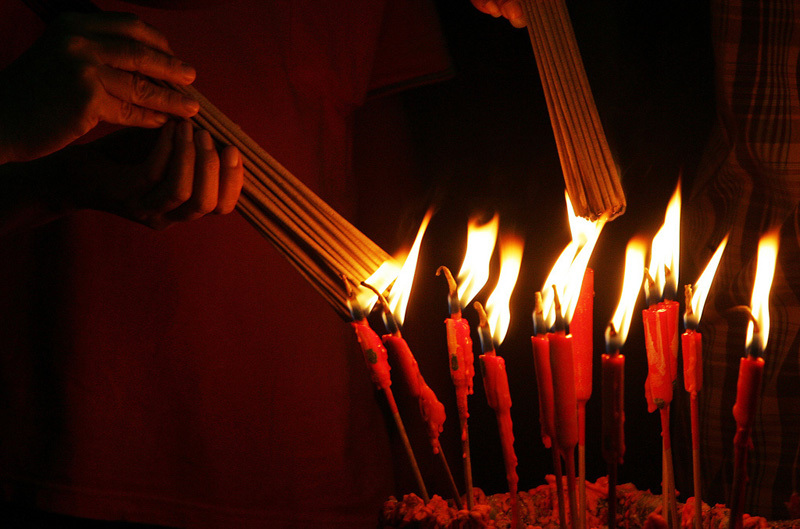 In Chinese tradition, the fifteenth day of the seventh month in the lunar calendar is called Ghost Day and the seventh month in general is regarded as the Ghost Month, in which ghosts and spirits, including those of the deceased ancestors, come out from the lower realm. 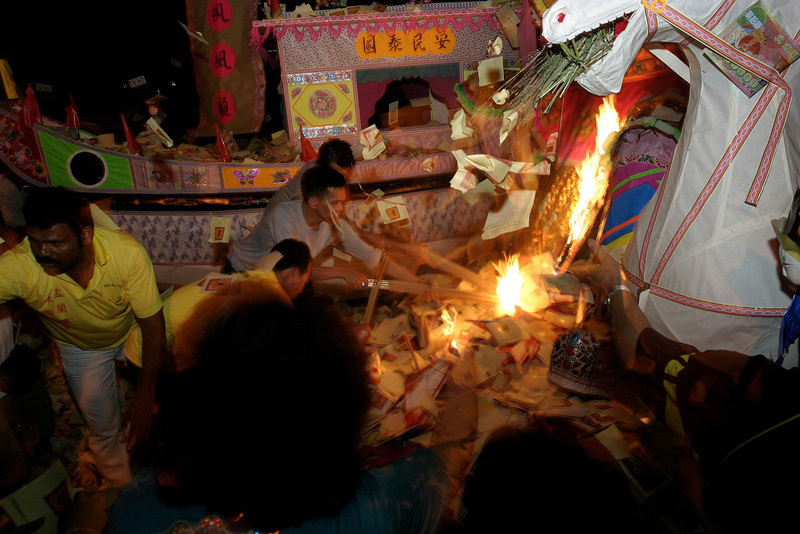 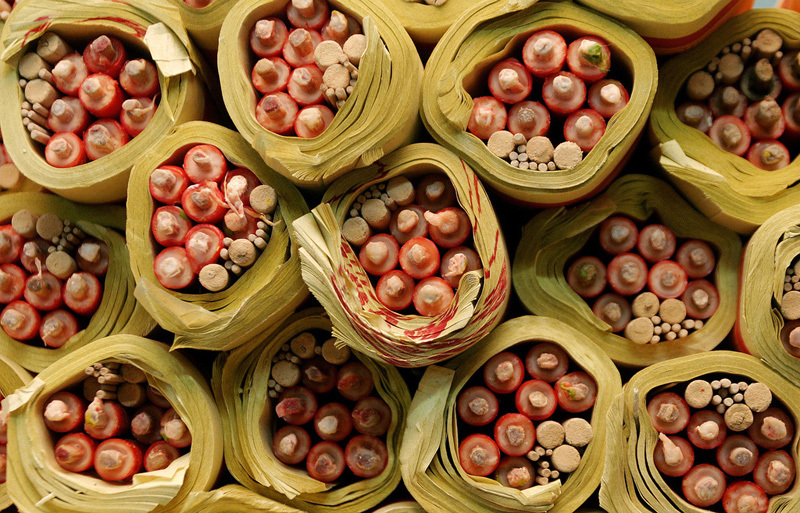 Distinct from both the Qingming Festival (in Spring) and Chung Yeung Festival (in Autumn) in which living descendants pay homage to their deceased ancestors, on Ghost Day, the deceased are believed to visit the living. 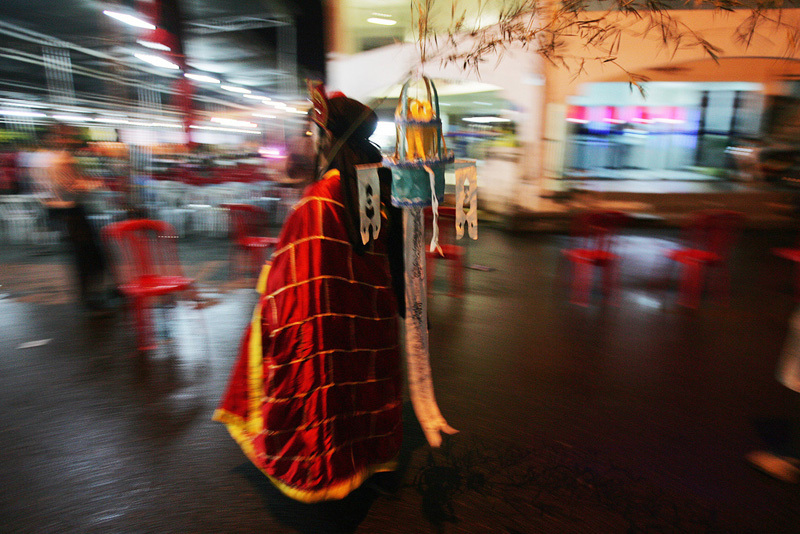 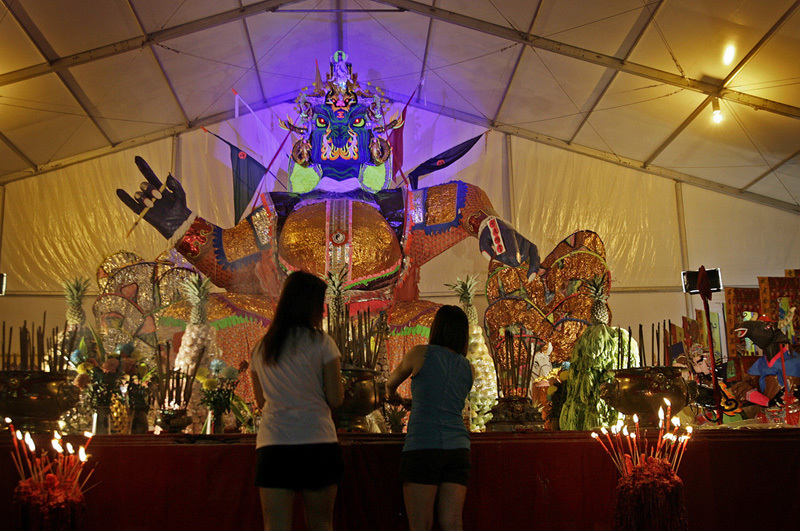 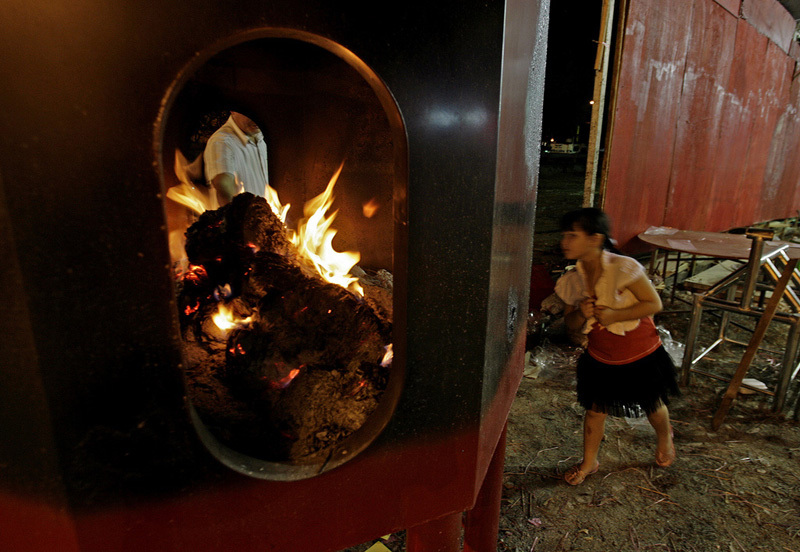 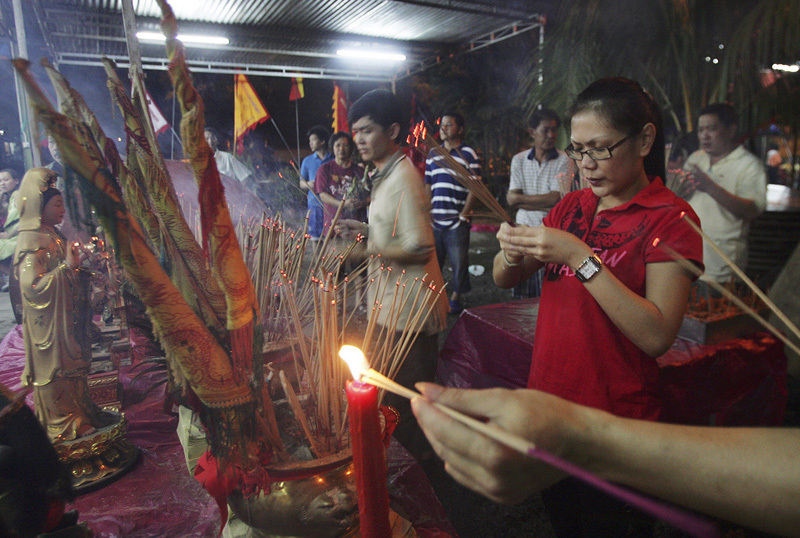 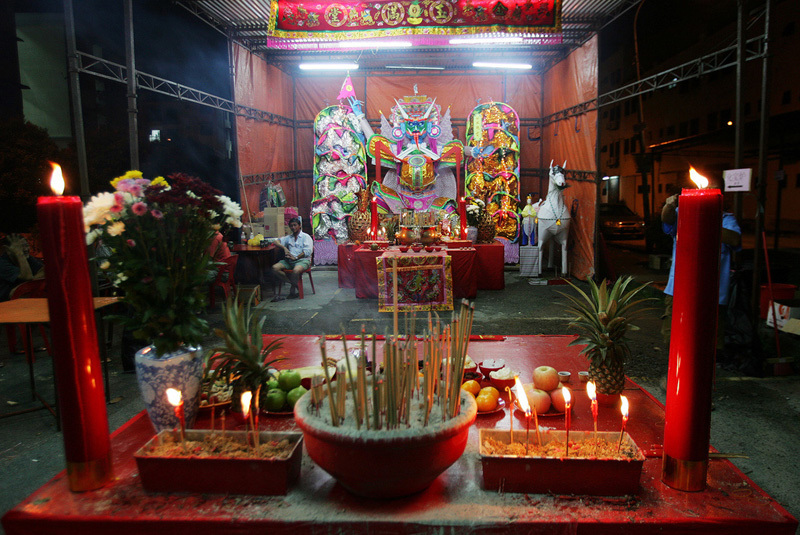 The Ghost Festival in Malaysia is modernized by the 'concert-like' live performances. 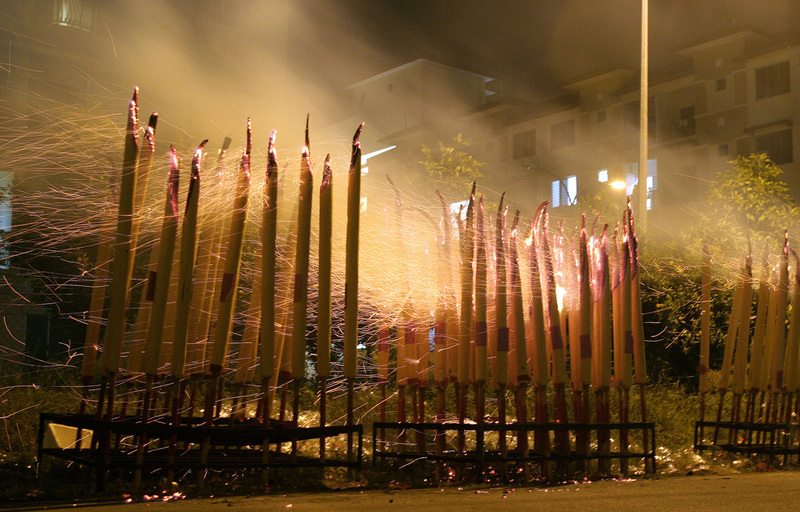 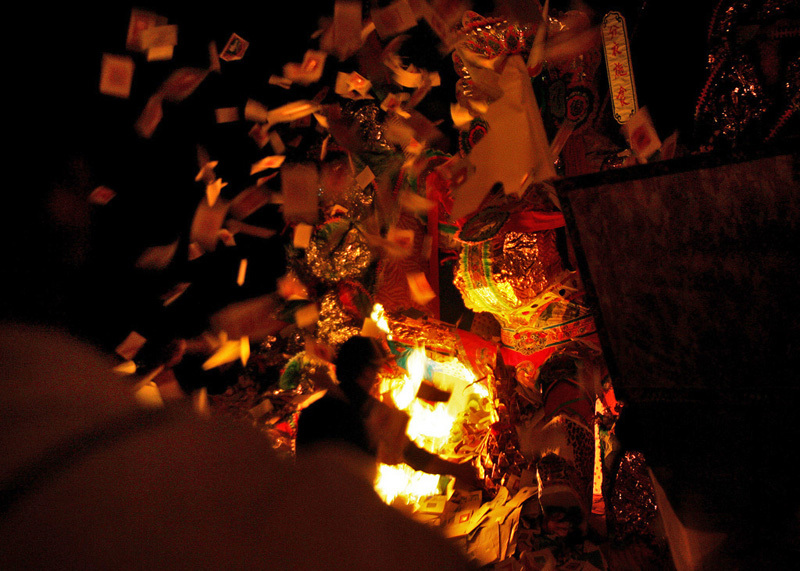 It has its own characteristics and is not similar to other Ghost Festivals in other countries. 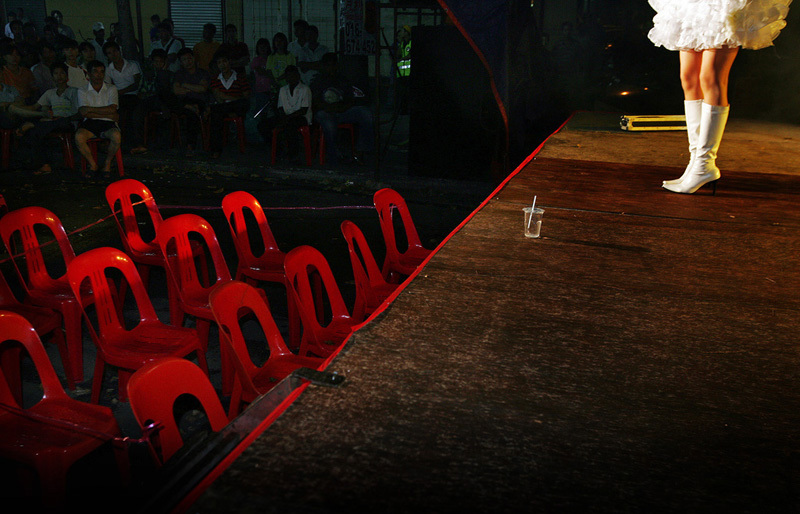 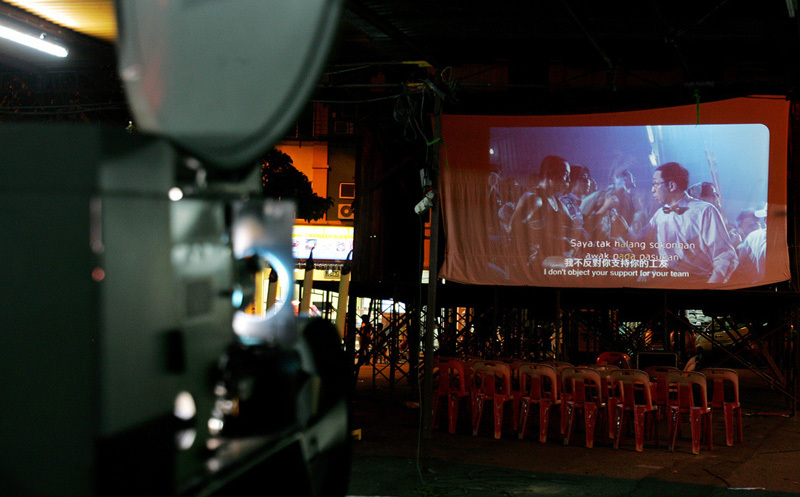 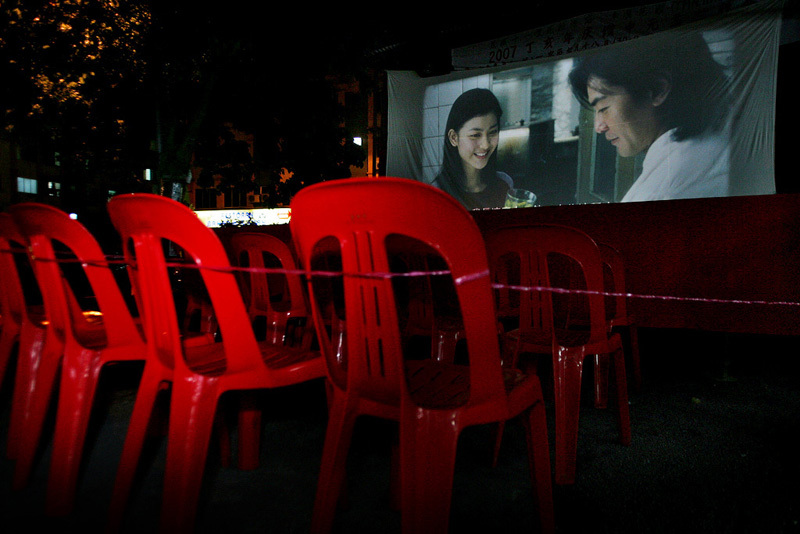 The live show is popularly known as 'Koh-tai' by the Hokkien-speaking people, performed by a group of singers, dancers and entertainers on a temporary stage that setup within the residential district. 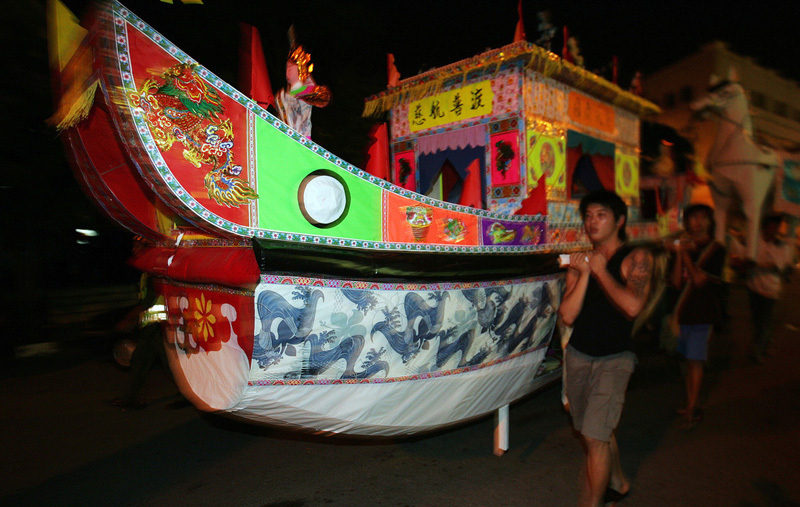 The festival is funded by the residents of each individual residential districts.